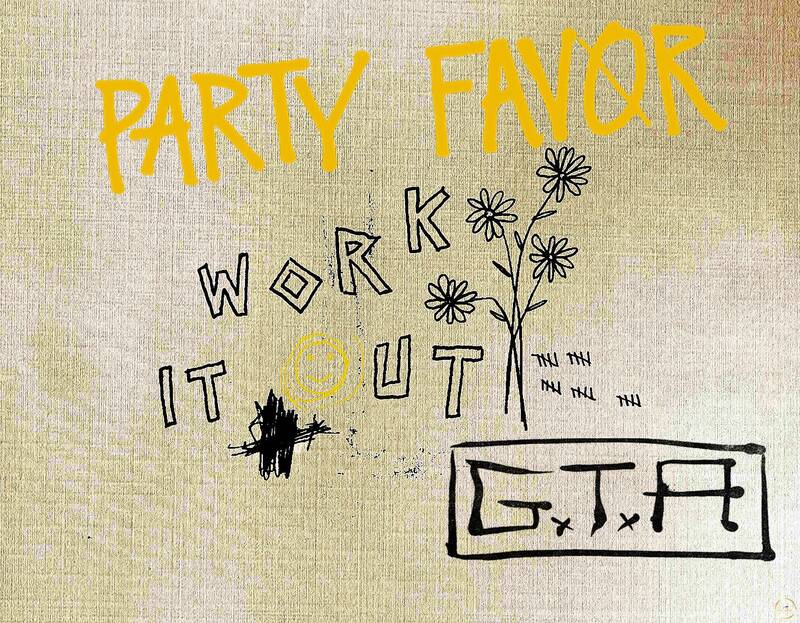 Party Favor just dropped the video for his recent single “Work it Out” with GTA, and it might just make you question everything. 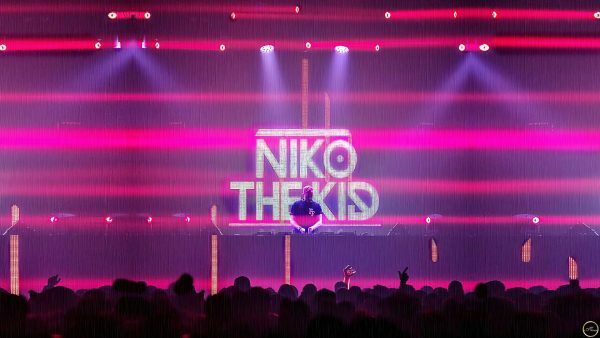 While the track itself is brimming with dance floor friendly bounce, the video explores a different angle with a much deeper underlying meaning. The footage brings to life our image-obsessed world, one where image and identity are deeply entwined, and external validation matters more than self-love. Watch as some realistic young women are “calibrated” into “enhanced” versions of themselves on their social media apps – seemingly harmless at first, but at what point does a tweak here and there become too much? You’ll have to watch and find out for yourself. 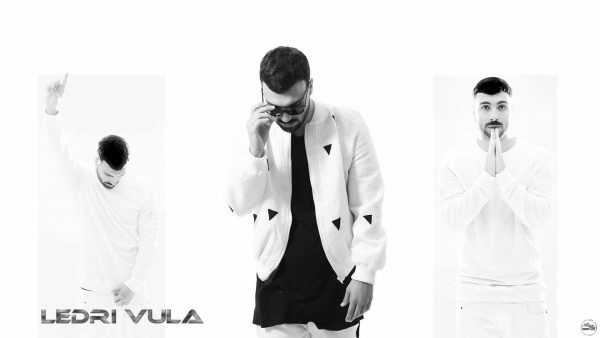 ” in which the LA-based producer reveals new sounds and new sides of himself as an artist. The video for the track is a prime example of this new approach, tying music to the realities of our present society. Press play on “Work it Out,” and maybe think twice before hitting the “filter” button on your next post. 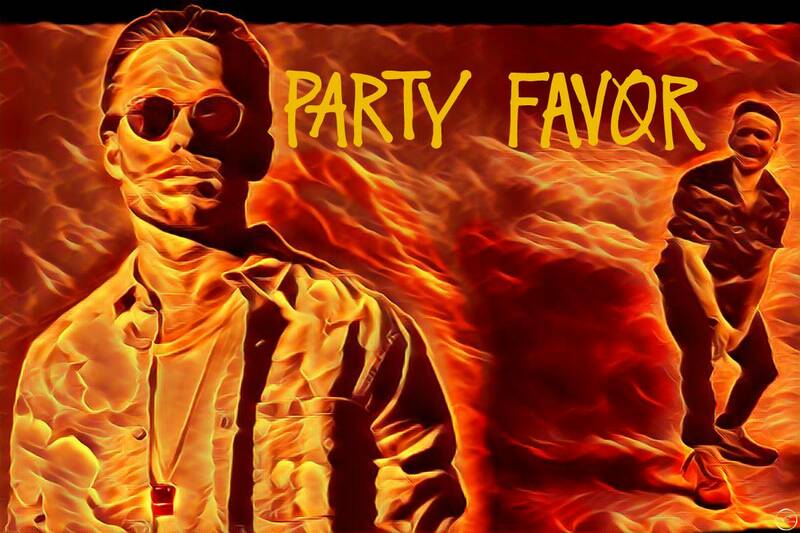 With one of the most diverse and accomplished resumes in the industry as a DJ, producer and boundary-pushing artist, Party Favor is a real force of nature. 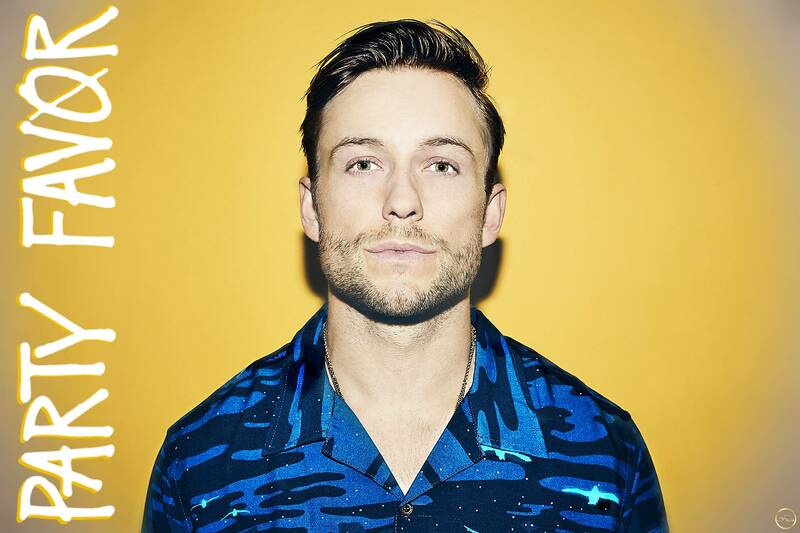 His music has helped the festival trap, and twerk scenes rise to sudden popularity in dance music, frequently blurring the boundaries between electronic, rap, reggae, and many other genres. The LA-based artist has worked as a producer for some of the biggest names in the industry, such as Lil Jon, 2 Chainz, Migos and A$AP Ferg, who also is just one of many guests on “Layers,” in addition to Juicy J, Rich The Kid among others. 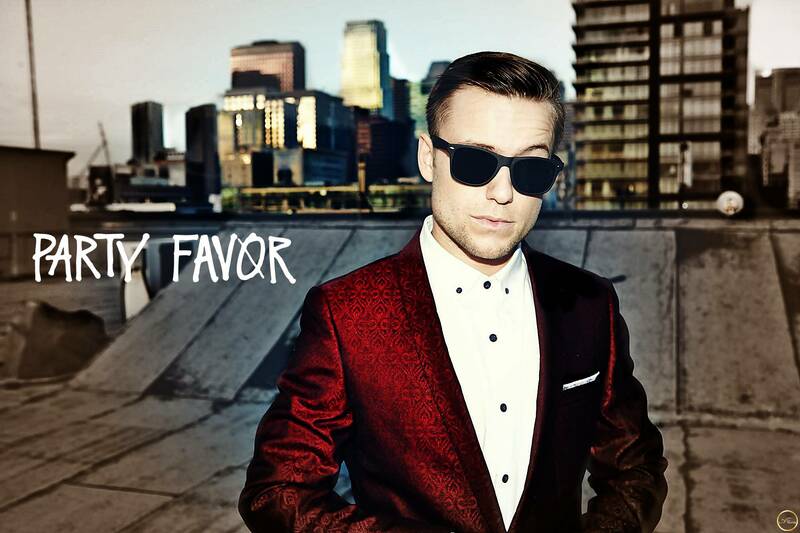 2019 is looking like a year of massive transformation for Party Favor, so stay tuned for “Layers” dropping in April and more new music throughout the year. Very positive and optimistic scenario video!